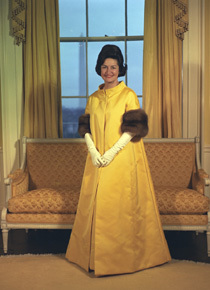 Lady Bird Johnson became first lady after the assassination of John Kennedy in 1963. 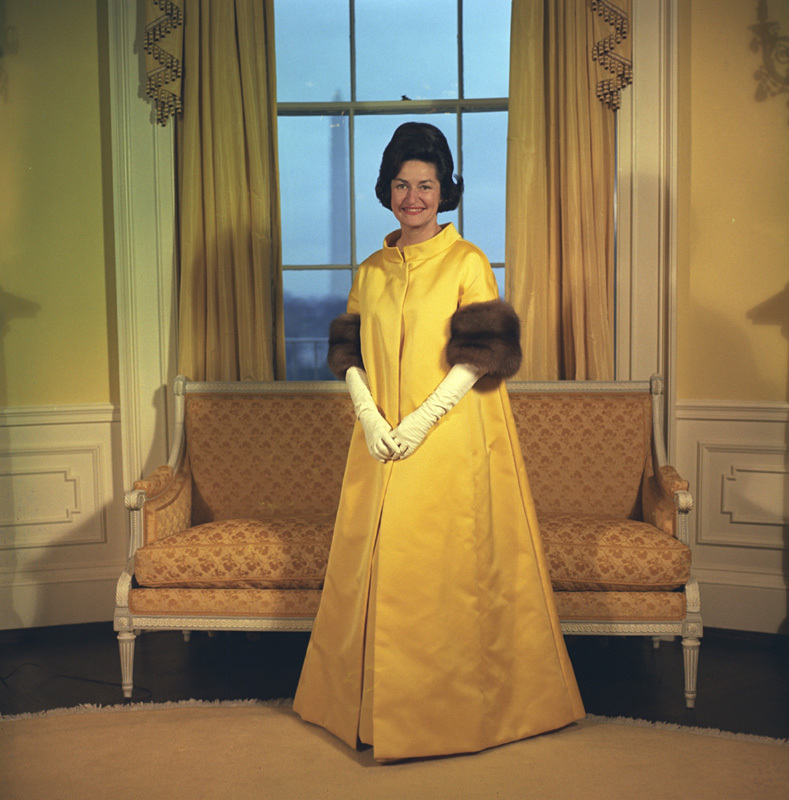 In the following months, newspaper profiles familiarized the public with the politically savvy woman who worked and traveled to promote the administration’s programs, and brought her own less formal style to White House entertaining. 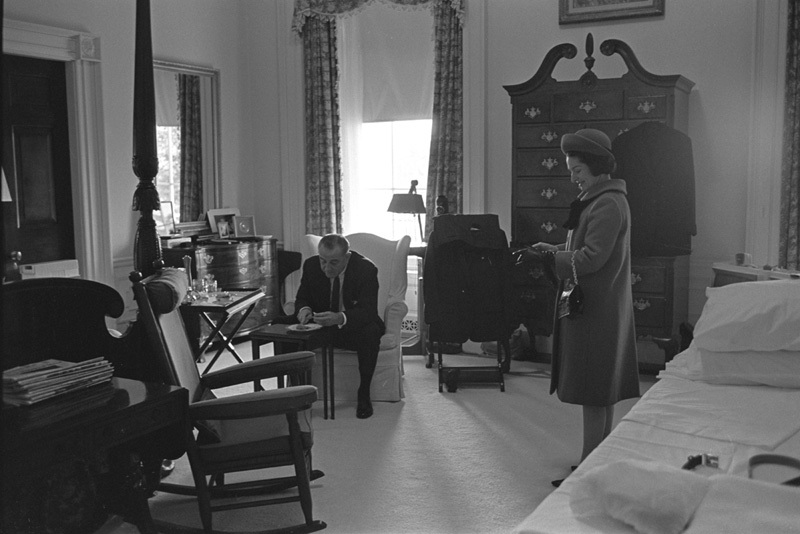 After President Johnson’s election in 1964, the press covered the first lady’s announcement of her own personal inaugural commitment to concentrate on three projects—promoting the Great Society’s war on poverty, beautification, and work on the future presidential library. 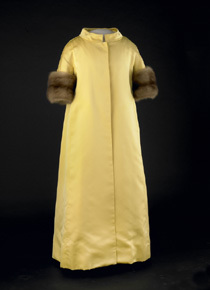 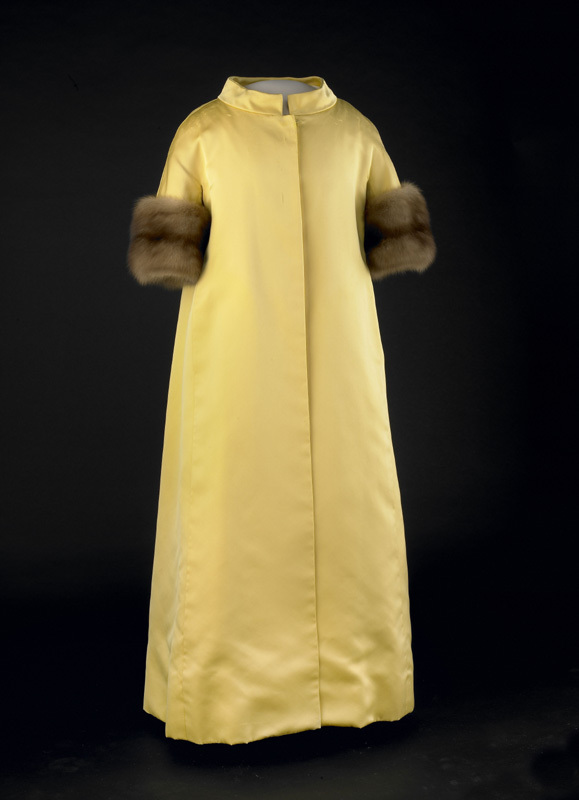 When Lady Bird Johnson became the first first lady to hold the Bible for the presidential oath of office, stories on the inauguration noted this symbolism of the couple’s political partnership.